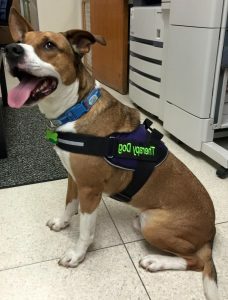 Learn how to work with your own dog. 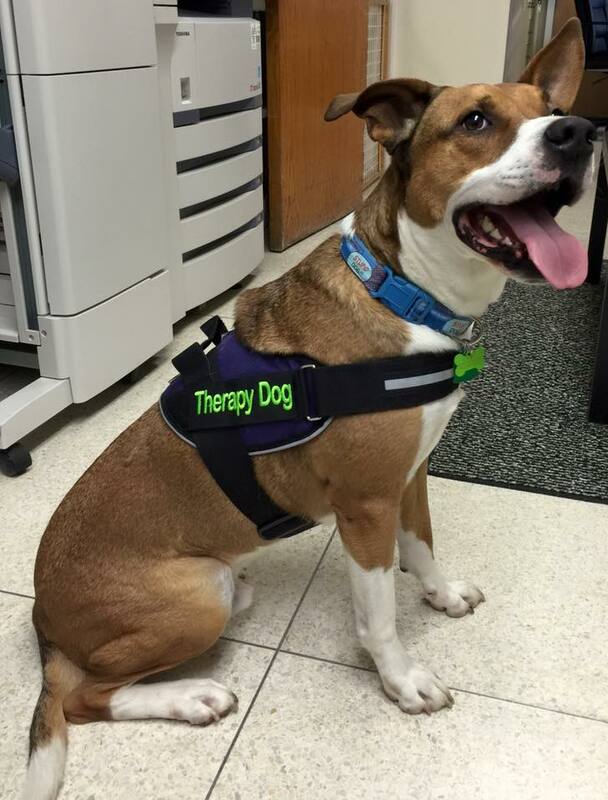 What training is required for a Furry Friends Recovery volunteer therapy dog team? Friendly toward strangers of all ethnicities, genders, etc. Stay connected with your dog at all times. Requirements: Must LOVE dogs and children. Have transportation to visit various locations.